As an integrated school, Mill Strand strives to celebrate difference rather than just tolerate or accommodate it and the beliefs of all members of the school community are respected. Mill Strand Integrated School serves a wide and diverse community including foreign nationals, pupils from minority religious backgrounds and those from a non-religious background. 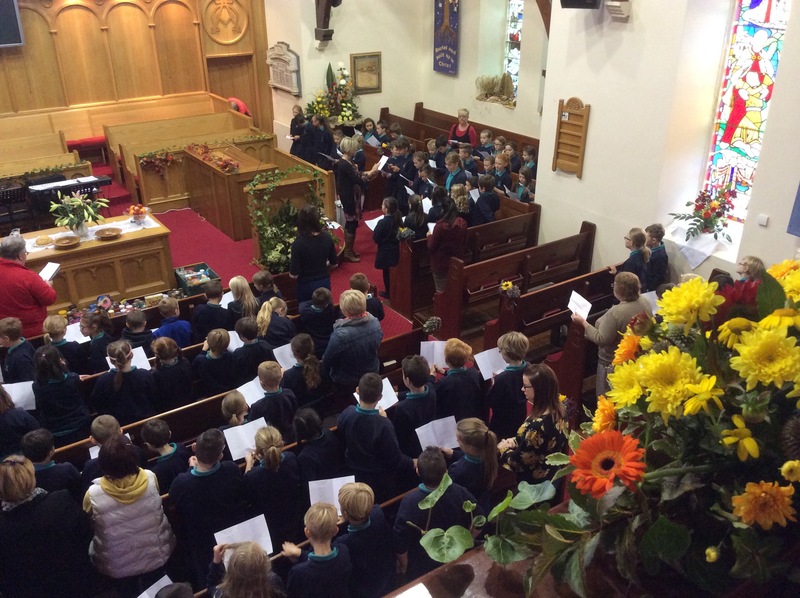 By celebrating and sharing beliefs and traditions the school strives to enable pupils to become better aware of others beliefs, educating pupils for a shared future. It is this celebration of difference in an environment not dominated by ANY particular section of our community that sets Mill Strand Integrated School aside from any other primary school in the Triangle Area. 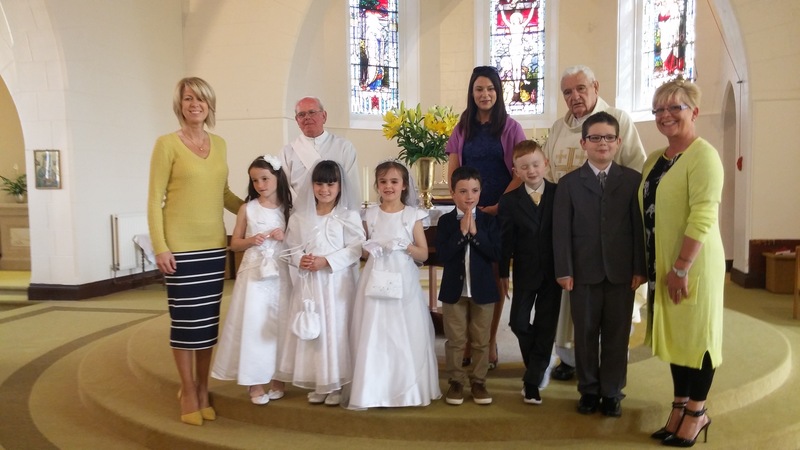 An integral part of the school calendar includes events at three of the major churches including: First Holy Communion, at one of the local Roman Catholic Churches, where children from all faiths and backgrounds join in the service through their participation in the congregation or school choir. 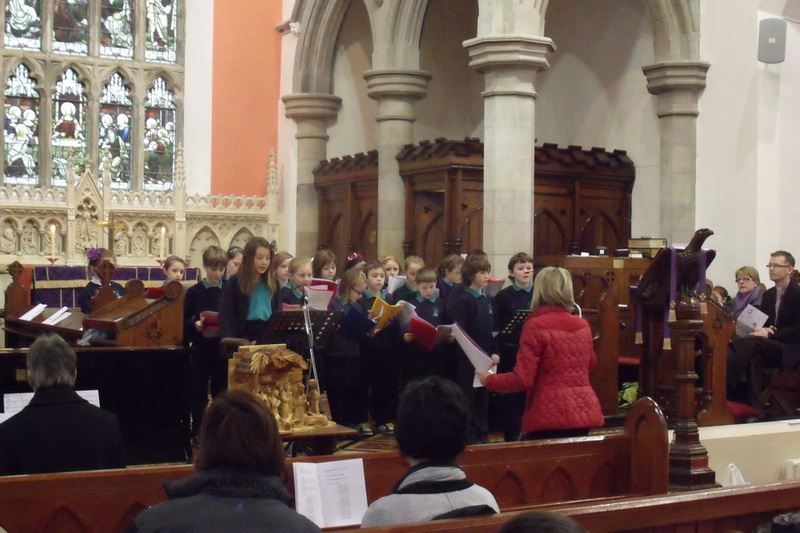 The school also celebrates Harvest annually at Ballywillan Presbyterian Church and holds a Carol Service every Christmas at Holy Trinity Church of Ireland in Portrush. We believe that it is important that all children attend these events as it is part of our celebrating of difference to promote understanding.